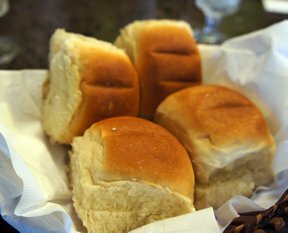 These rolls are perfect served with flavored butter, spreads and cheeses on an appetizer buffet. 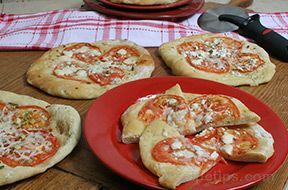 You can variate the seasonings to your preference and white or wheat dough will work. Serve warm for the best results! 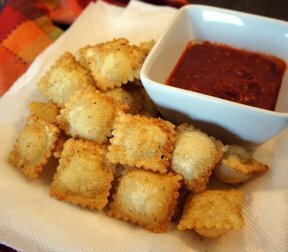 Divide dough into 36 pieces; shape into small balls. Place rolls on prepared baking sheet. Cover and let rise until nearly double in size, approximately 30 minutes. Beat together the egg white and water. Brush over the rolls. Sprinkle generously with desired seeds and spices. Bake for 12-15 minutes or until golden brown. Transfer rolls to wire racks.